The self cleaning cat litter box has become very popular over the last couple of years. 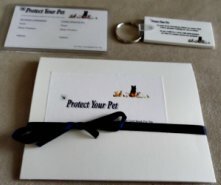 This product promises to eliminate the one aspect of cat ownership that no cat owner likes to do, but do it because we love our cats, changing the litter. However, as with any other products on the market, some work well and others are a waste of our hard earned money. 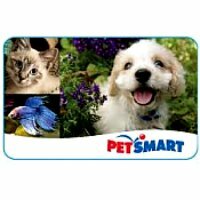 Here we will review the five most popular self cleaning cat litter box. Scoop Free was one of the first self cleaning cat litter box that we bought to try in our household. The thought of not having to scoop daily gave us goosebumps all over. It cost us about $45 at our local pet store and in the box we got one of the disposable litter trays.It was definitely easy to set up. For the first couple of days the rake did it's job of raking the cat's waste into the covered compartment for later disposal. However,after a couple of days the rake started to get temperamental, it would rake some but not all of the waste. We found ourselves scooping, yes scooping our scoop free litter. 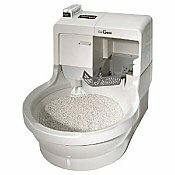 The cat genie is a self cleaning cat litter box that contains washable granules. According to the cat genie website, after your cat uses it the genie removes and liquifes your cats waste down the drain or toilet. The genie has to be connected to a water source and requires electricity. 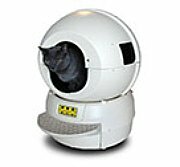 The Robot cleans itself every seven minutes by sifting the clumps out of the cat litter and depositing it into a garbage bag. A friend of ours has the robot and her two cats love it.They use it and play with it when their not using it, so a toilet and a cat toy all in one. 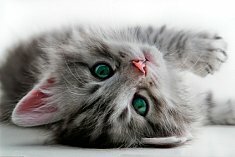 The robot needs to be connected to an electric outlet and the bag where the cat waste is placed should be changed on a weekly basis to prevent cat litter odor. Now the price, yup it's expensive, with a price tag of about $300 dollars scooping doesn't seem so bad.If you have the money and are tired of scooping, the Robot is as good automatic litter to buy. 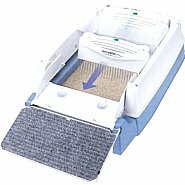 This litter bxx is very similar to the scoop free self cleaning litter box. This was our second try at an automatic litter box, first becasue it was on sale and second the concept of not scooping was too wonderful to not try again. The sensor in the littermaid detects waste and rakes it away approximately ten minutes after your cat uses the litter, and the waste is placed into a covered compartment. The rake did work much better than the scoopfree. 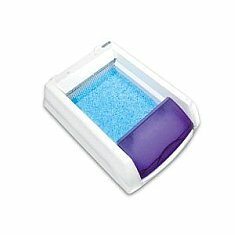 Keep in mind that if your cat has soft stool it will stick to the rake and can become quite messy.If your tired of scooping and have $180 to spend on a litter box, or wait till it's on sale like we did, then this is a good litter box to try and see if you like it.I must add that we are back to using our regular open litter box, we love the self cleaning cat litter box concept, but the dependablity and easy to use reality of our regular litter box.